Happy MAIL!!!! ------Magic and Baby! Look what I got in the Mail!!!!! I am actually going to have it framed!!! You are missing out BIGTIME. (HERE) is where you learn more about this card!!! can be more MAGICAL than Babies???? Sponsored by Neat and Tangled!!! you have a chance to win a set of your choice! Posting to: Paper Crafting Challenges!!!! Thanks for coming by my blog! 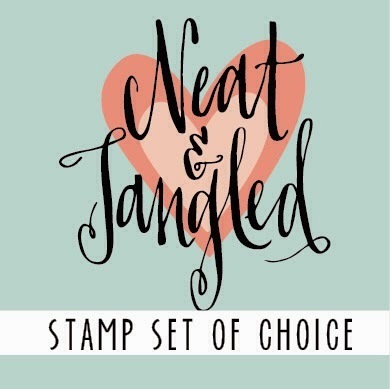 Where I buy my Stampin' Up! You are a busy busy girl!!!! Love all your cards! I love your intergalactic baby card! It truly is magical, and that little red heart is perfect. 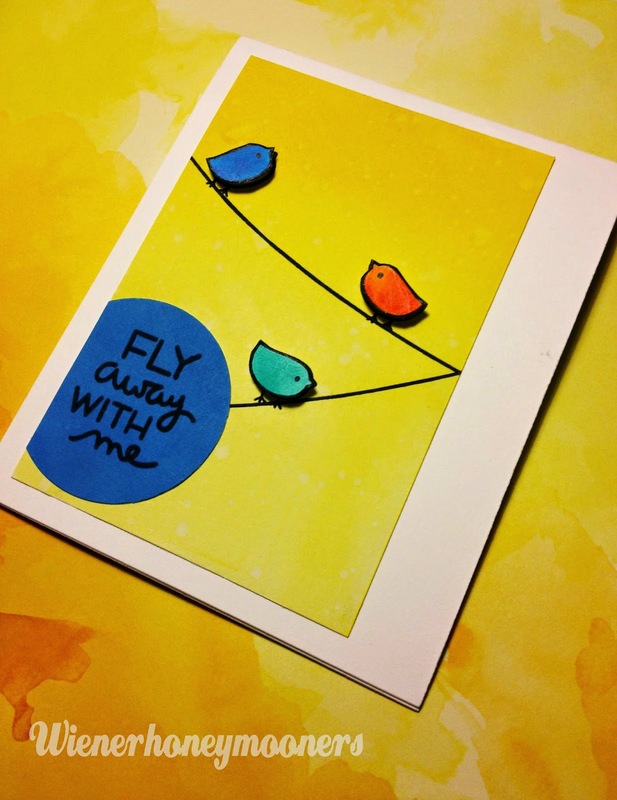 As for your birds on a wire - they are so cute and that colour combo works a treat! Really love this technique you are using. I need to look a little closer to see how you are doing it. It creates the most beautiful effect. Hugs. So so so cute! I love your sweet baby card, so sweet. Kimberly, yet another magical card! I think there is magic going on at your blog with every post, my dear! One wonderful card after another! Your baby card is as sweet as can be! 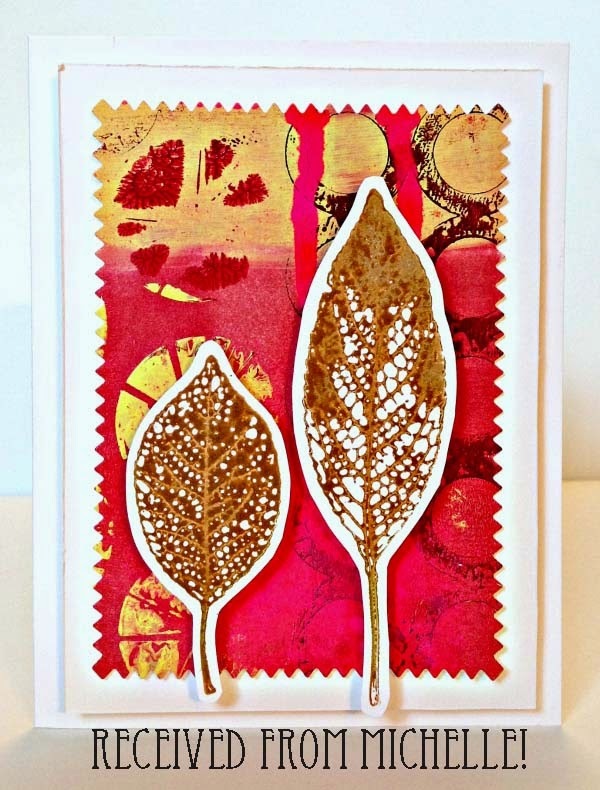 Absolutely gorgeous cards, they are always very inspiring, love the bright colours that you often use. Oh, what a gorgeous card to get in the mail! And your cards are fabulous, too! Top Dog Dies -Sunday FUN DAYS! Time to be Joyful - Festive Friday! Guesting on CAS(E) This Sketch! 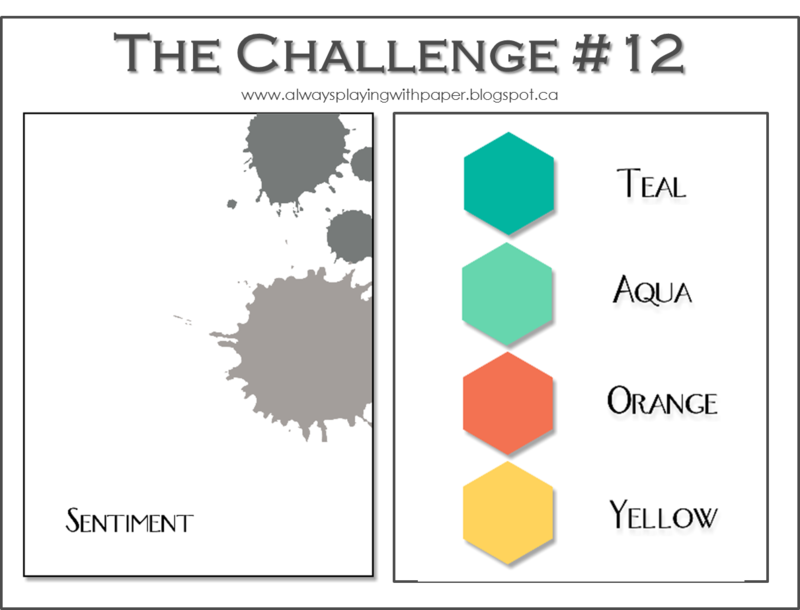 Paper Crafting Challenges #17: Sequins! Top Dog Dies - Sunday FUNDAY!!! You are BEAUTIFUL - CAS(E) this sketch! INSPIRED ..Yes, The Card Concept! August KICKOFF - Top Dog Dies NEWEST Release! 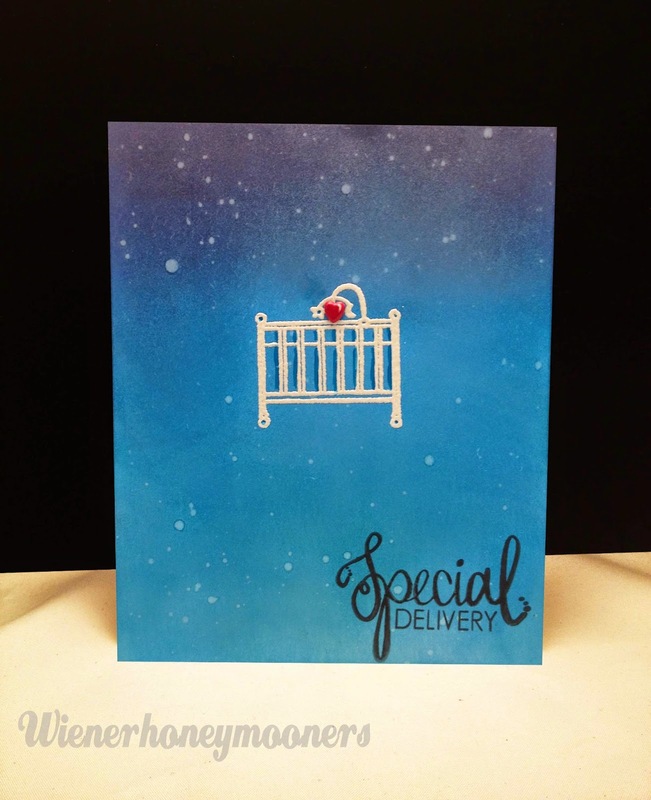 Paper Crafting Challenges #16: Baby! Quick Card Concept -Love the colors!!! Top Dog Dies - Sunday FUNDAY!